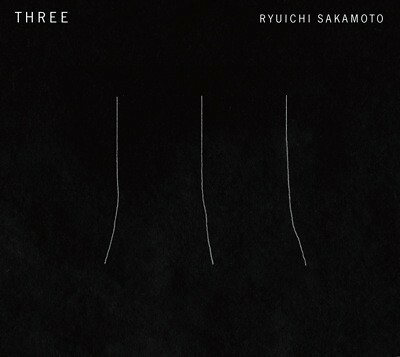 Ryuichi Sakamoto's Trio album "THREE" will be released digitally Monday June 17th on Decca Records except in France, Germany, Australia, U.S.A., and Japan. "In the age of one-hit wonders and a constantly rotating cast of pop-stars there are but a few true artists that have both stood the test of time and continue to break new ground. Ryuichi Sakamoto is one of these rare gems. Few, if any, have a comparably diverse résumé and fan base. Young and old from all cultures and creeds have found inspiration in Ryuichi's music. Ryuichi Sakamoto is a composer, musician, producer, actor, and environmental activist; a true renaissance man. Now he is back with his first album as a trio since 1996, simply called ‘THREE'. Ryuichi has a vast range of musical endeavors; from pioneering early electronic music in his ﬁrst group; Yellow Magic Orchestra, to globally inspired rock albums, classical compositions, opera, and over thirty ﬁlm scores. Ryuichi's catalog even includes video game soundtracks and mobile ringtones. Almost as expansive is his array of prestigious awards; an Academy Award, two Golden Globes, a Grammy, the Order of the Cavaleiro Admissão from the government of Brazil, and in July 2009, he was named an ‘Ofﬁcier’ of the coveted Ordre des Arts et des Lettres from the government of France. With such a plethora of activities, accolades and interests it can be difficult to place Sakamoto into one category. The one, clear strand connecting it all is his unparalleled passion. It was in the autumn of 2011 that Ryuichi resurrected his piano, cello, and violin trio for a European Tour, accompanied by cellist Jacques Morelenbaum, and violinist Judy Kang. Immediately following the highly successful tour, which showcased new material alongside Ryuichi's timeless compositions, the trio entered a recording studio in Porto, Portugal to record a new album. The album, titled "THREE" includes new arrangements of Ryuichi's trio works, freshly recorded and re-imagined. Ryuichi Sakamoto will be performing at Meltdown festival with Alva Noto at the Royal Festival Hall in London, on June 19th." 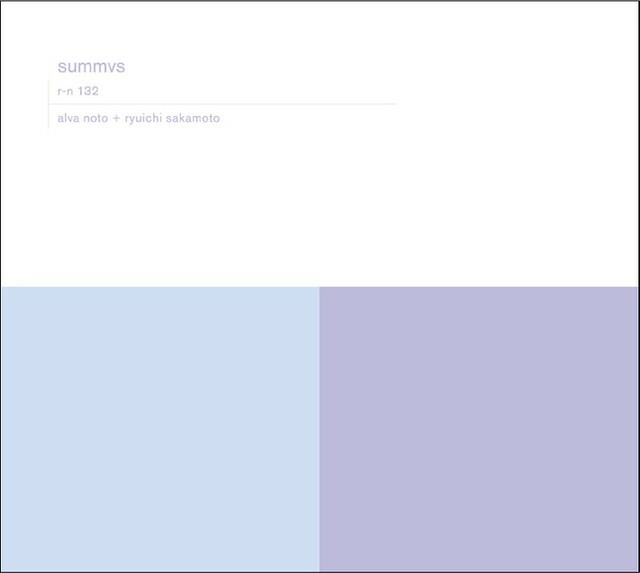 Alva Noto + Ryuichi Sakamoto will be performing at this years Meltdown Festival.